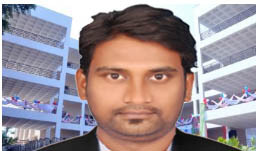 Department of Mechanical Engineering was started in 2011 to impart mechanical skills of highest quality to the blooming engineers. .
Dr. A. C. Umamaheshwer Rao , the mechanical department HOD, is highly talented with an immense experience. He is able to raise the spirits of the department, which led to the incredible academic and career performances. The outcomes of mechanical program at sreyas are very positive, since we offer the students with impeccable theoretical and practical coaching, which helps them in tackling the job roles efficiently. 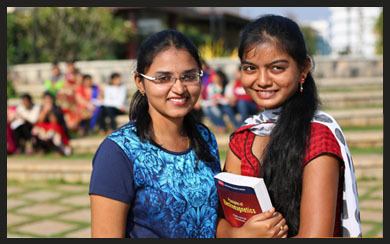 The mechanical engineering course should be provided with the state-of-art amenities, which are offered by our college. Due to this trait, the mechanical engineering education quality is very high in sreyas.